A slow reacting Quicklime is produced in the same mechanism of fast reacting. A slow reacting Quicklime is produced in the same mechanism of fast reacting Quicklime in vertical or rotary furnaces. The difference is in the size of limestone fed to the furnace that are generally of smaller sizes. Thus, temperatures and time will be higher in case of producing the low reacting quicklime, which necessitates injection of more fuel and usage of refractory in lining the furnace to be more durable against higher temperature. 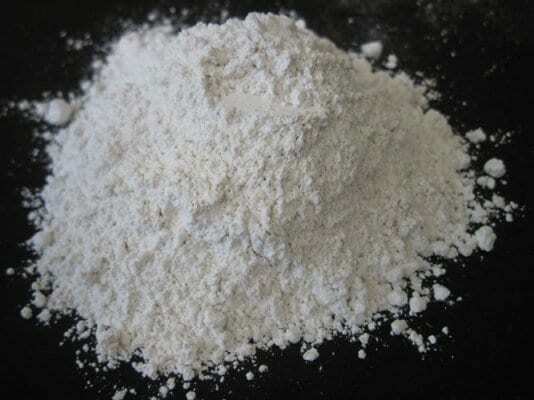 In addition to the common applications of slow reacting quicklime, it is primarily used in producing Blocks and Light Concrete of thermal insulation and low density.